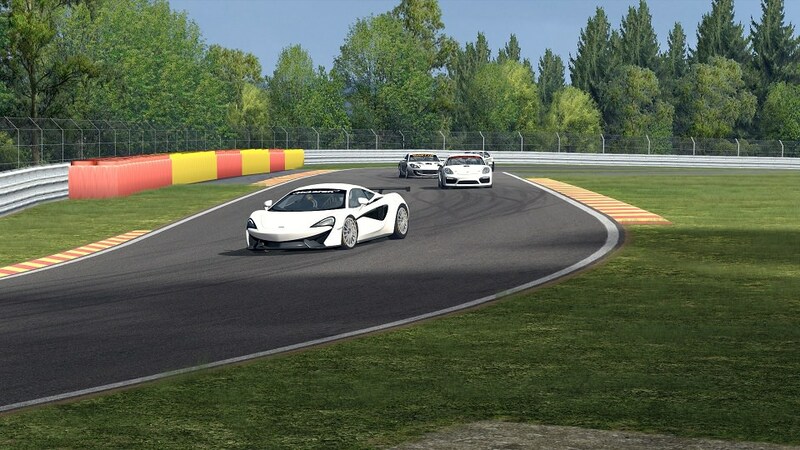 Thanks for this mod but there were other cars in the GTR2 version of this mod. He will have chances that the other cars will be converted ? Nice work. I followed GT4 european series last season and i'm looking very much forward for new season. Panoz Avezzano GT4 is my favourite, it's got very unique design. Pity it races only in pirelli series. @skylineforever wrote: Thanks for this mod but there were other cars in the GTR2 version of this mod. He will have chances that the other cars will be converted ? @suti wrote: Nice work. 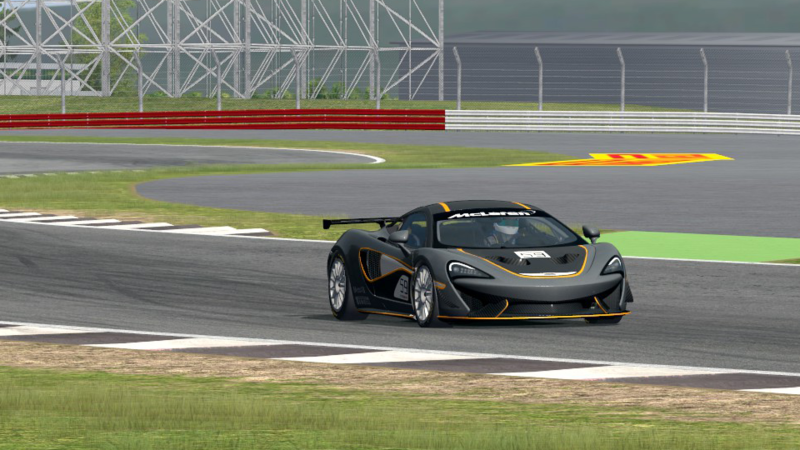 I followed GT4 european series last season and i'm looking very much forward for new season. Panoz Avezzano GT4 is my favourite, it's got very unique design. Pity it races only in pirelli series. The abruzzi was ugly not this one. 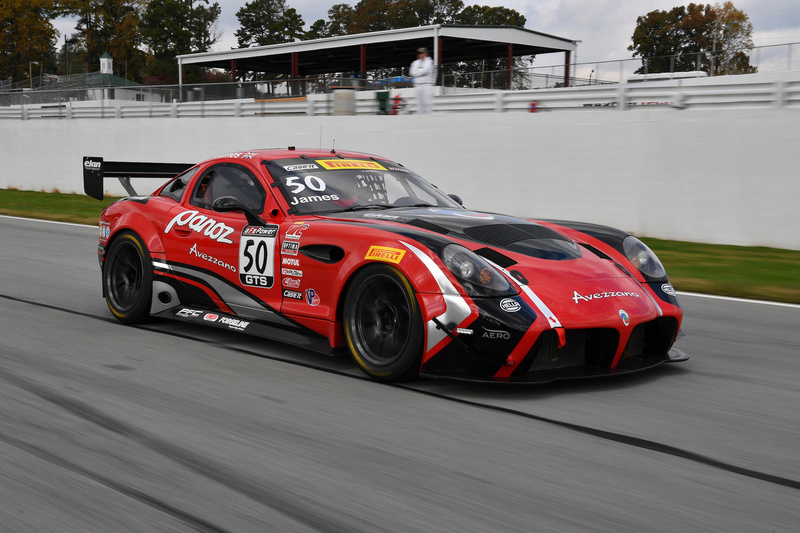 I love the Panoz as I saw it at Mid-Ohio and it sounded awesome. That being said though it is still a Esperante. Idk why they keep calling them different names all the time. There will be more. I would like to convert all of them eventually, but it will take some time. Nice, have a love hate with these baby maccas!! @PHR420 wrote: Nice, have a love hate with these baby maccas!! It won't get any more updates from me, but Cesar Zardo had some for the M4 so you never know! I'm from spanish and I like very much ecc mod and the championship endurance and I want inscribe. I run in 3 championship online actually and I have experience for 2 months. I want fun with us. My name is Marcos, I have 16 years old, I'm from spanish and I play Automobilista, Euro truck simulator 2 and Dirt Rally. I play online in a championship F1 2017,DTM 2017 and I runing now in F3 league and I want participe here. I can run Friday, Saturday night and Sundays sometime because I have study(now no, but in october yes). I don't know about modding. I like motorsport very much every competitions. Was just able to download it today and was quite surprised that the mod doesn't load up in the menu so far. Had a quick look into the .HDV .GEN files and everything seemed to be correct, but is there any chance that the mod requires some other files, eg. from the GT3 mod? edit: nvm, I found it. Looks like the EECMAPS.MAS is missing from the installation file. @CGD wrote: Was just able to download it today and was quite surprised that the mod doesn't load up in the menu so far. Had a quick look into the .HDV .GEN files and everything seemed to be correct, but is there any chance that the mod requires some other files, eg. from the GT3 mod? Is there anything planned for a AMG GT4? We are very interested for a coorperation as we would like to get this model in our simulator. Mod works perfectly for me. Thank you for sharing. Also, a thank you to "ClimaxF1" for putting together skins.